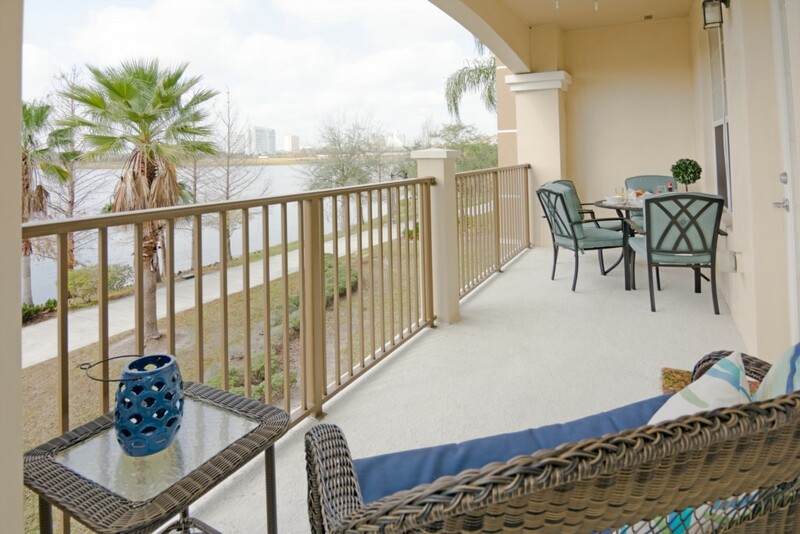 EXCLUSIVE APARTMENT WITH BALCONY AND LAKE VIEW! 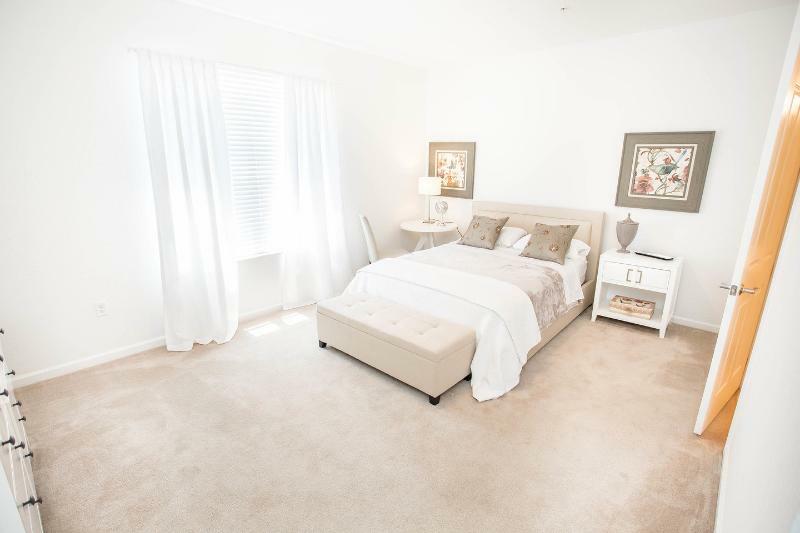 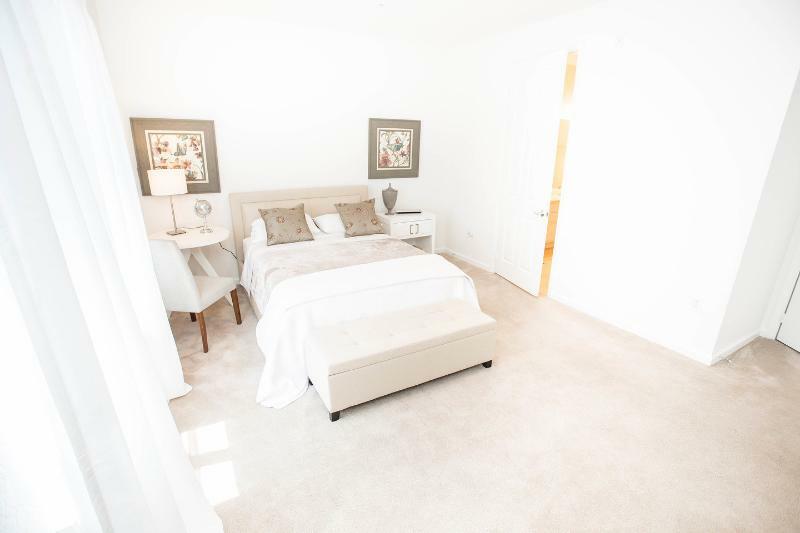 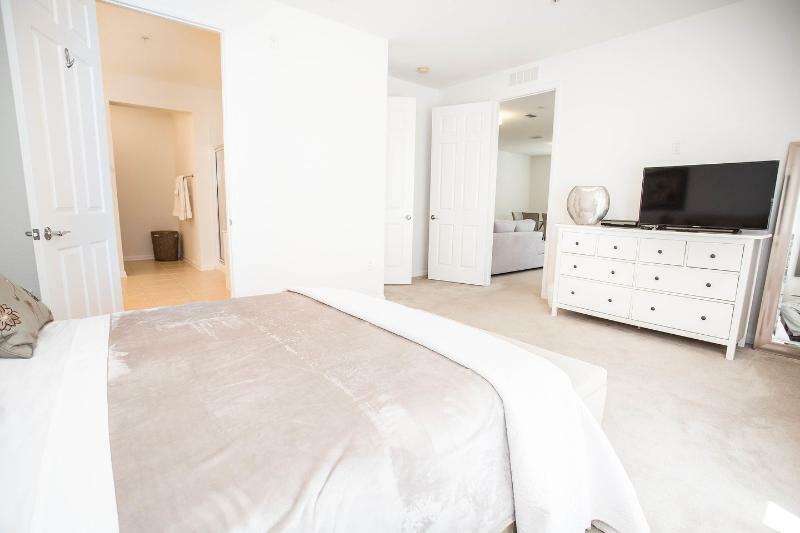 This exclusive apartment is a spacious, light and airy villa - furnished to the highest standard. 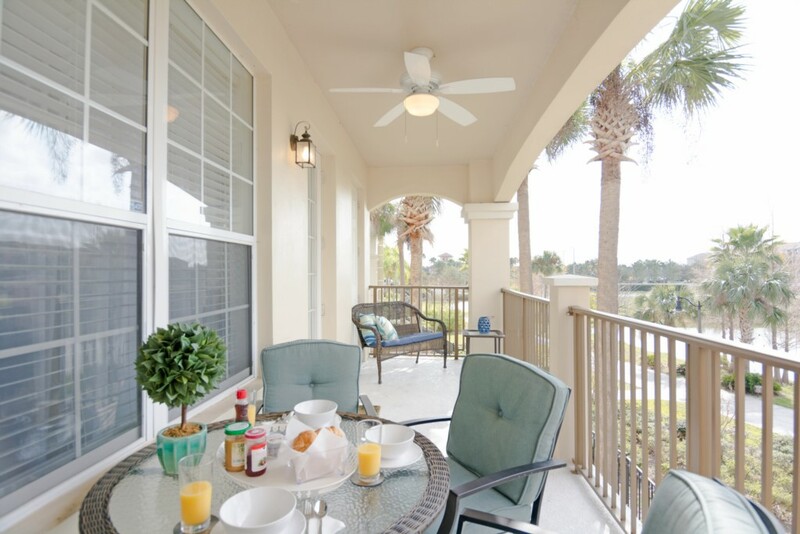 It is located at the gorgeous Vista Cay Resort and it has 3 bedrooms, 2 bathrooms and it accommodates up to 6 guests. 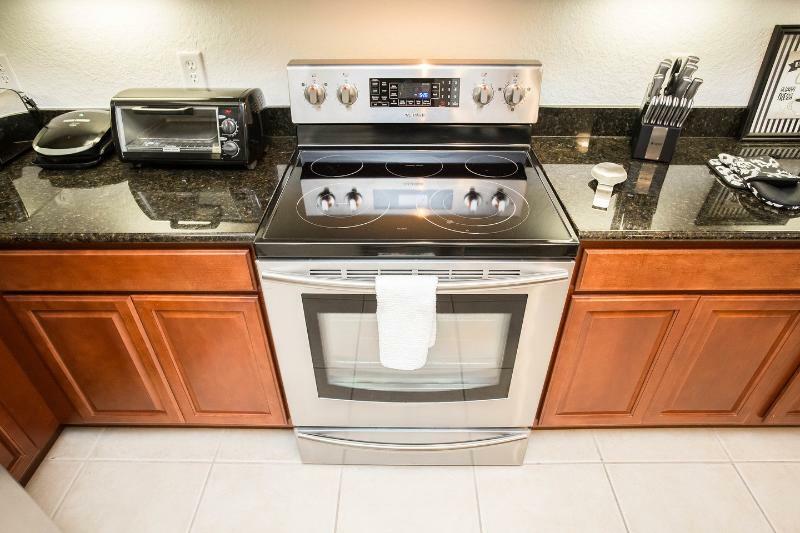 The kitchen is fully equipped with high end quality utensils, pots and pans. 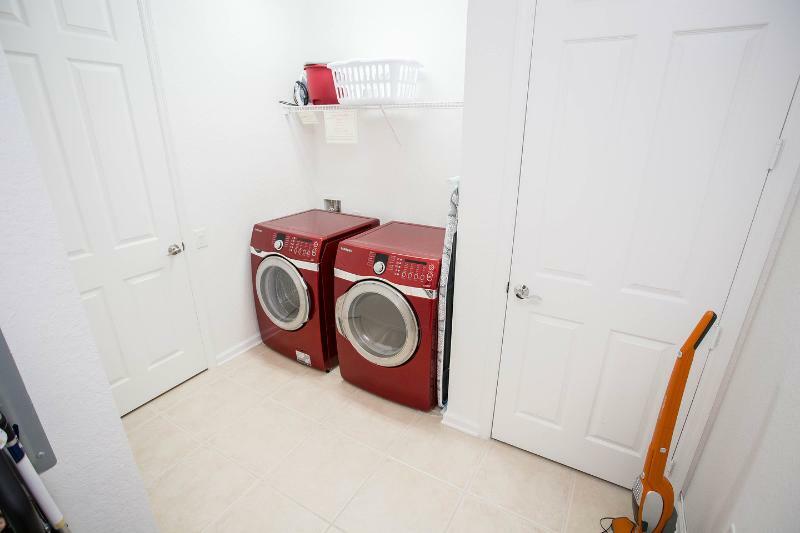 The laundry has modern appliances. 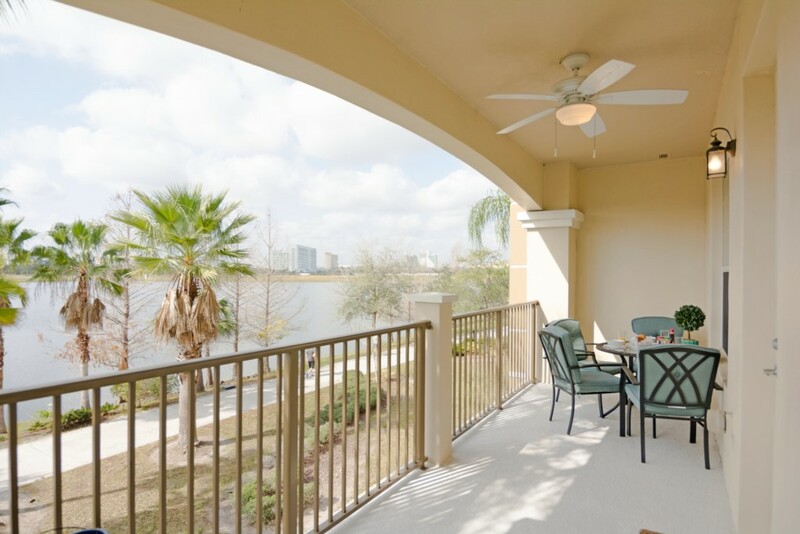 There are two living rooms and one balcony with outdoor furniture and an amazing lake view. 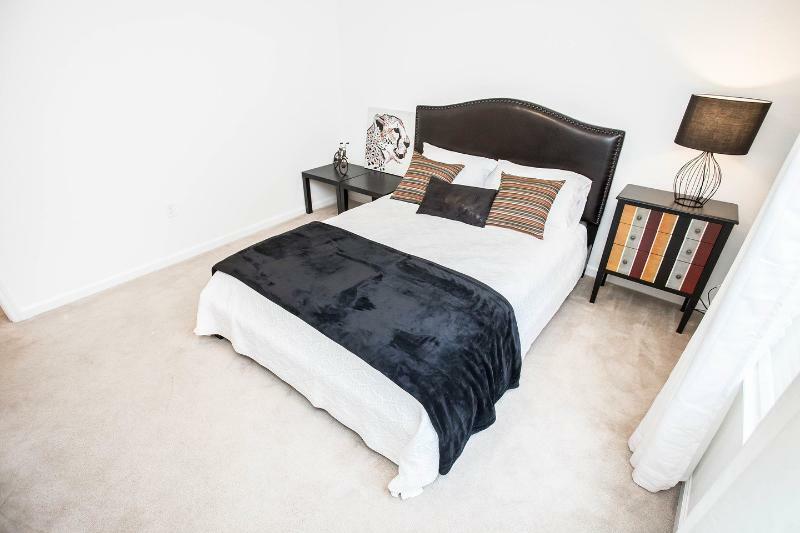 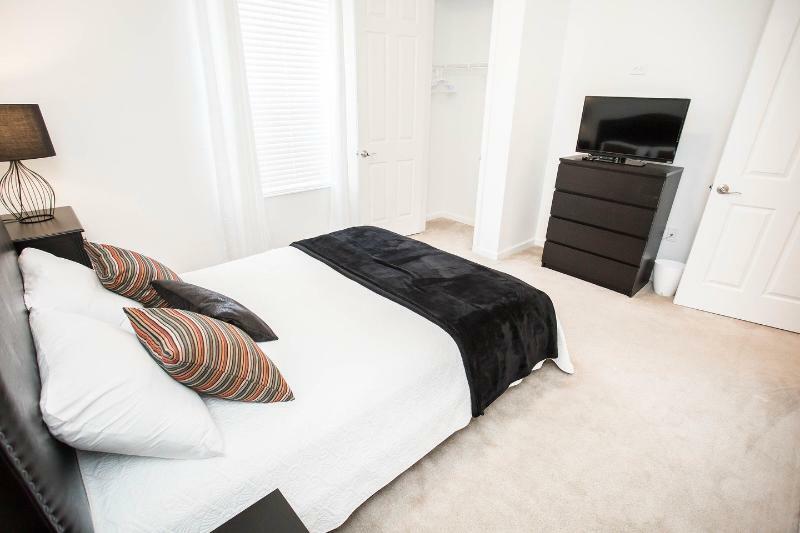 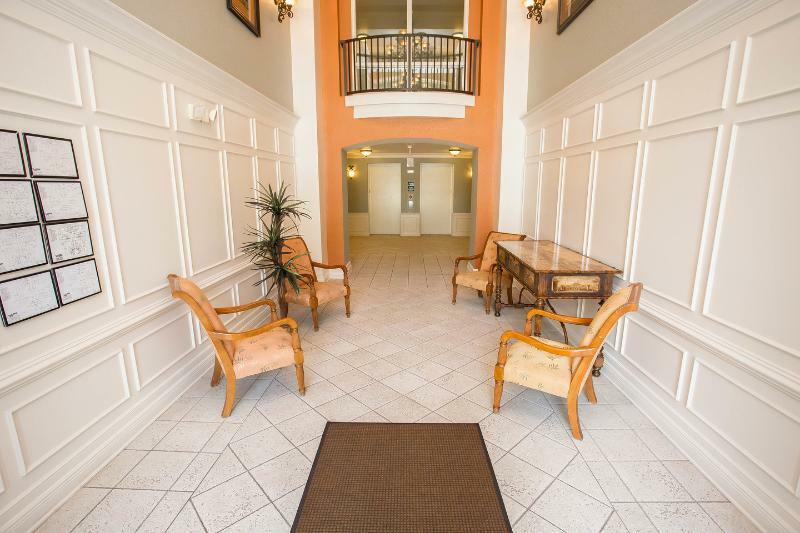 It also has free Wifi, central air conditioning and heating and much more amenities. 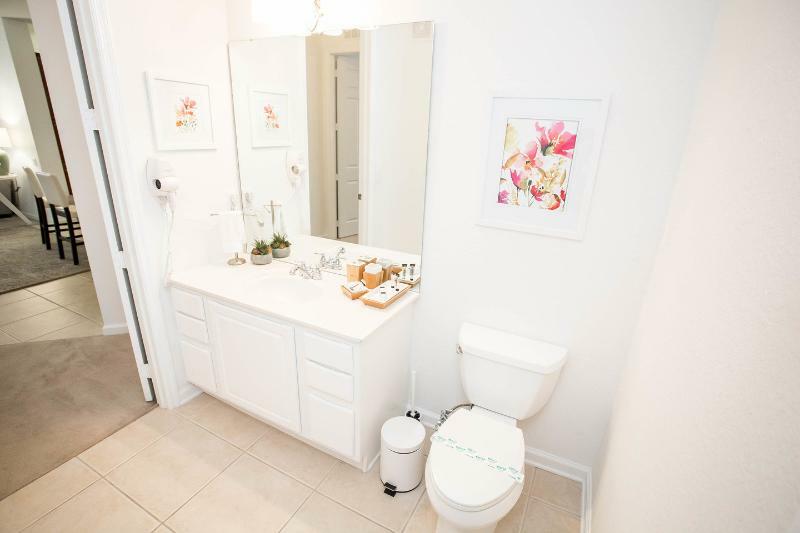 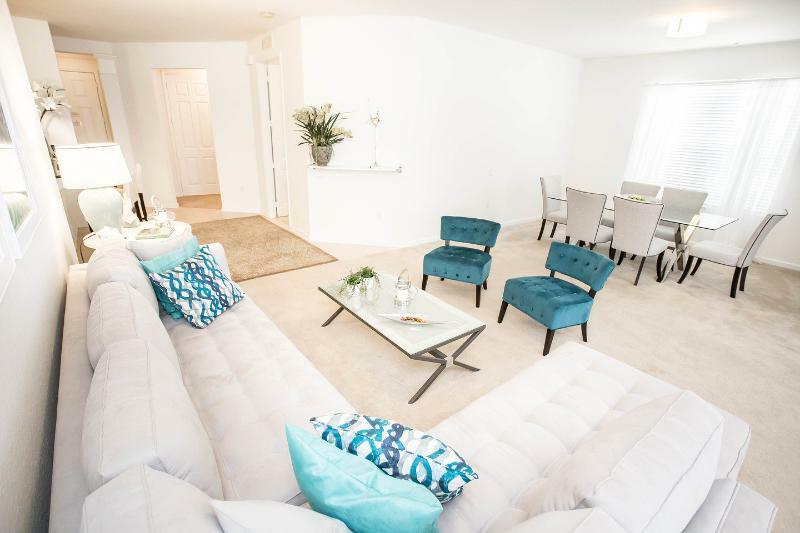 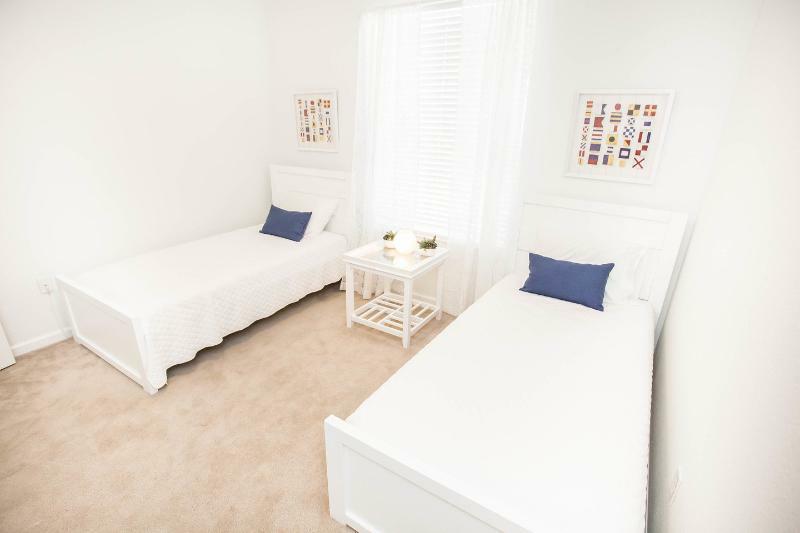 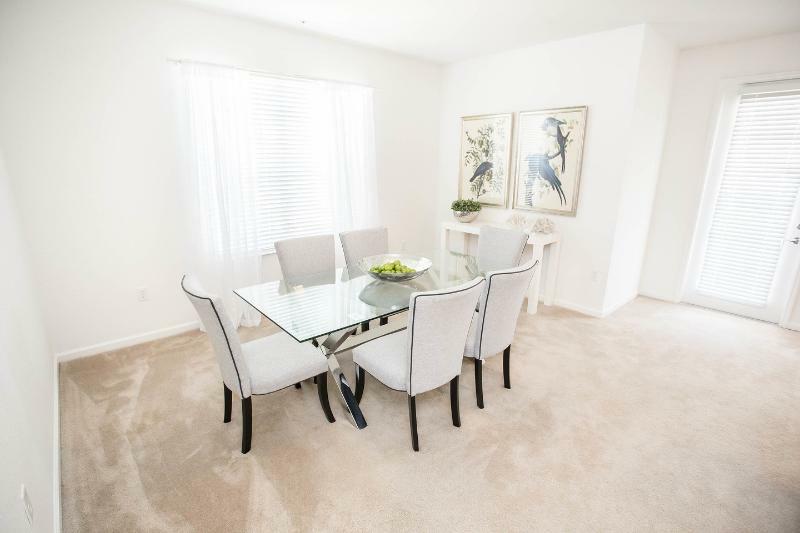 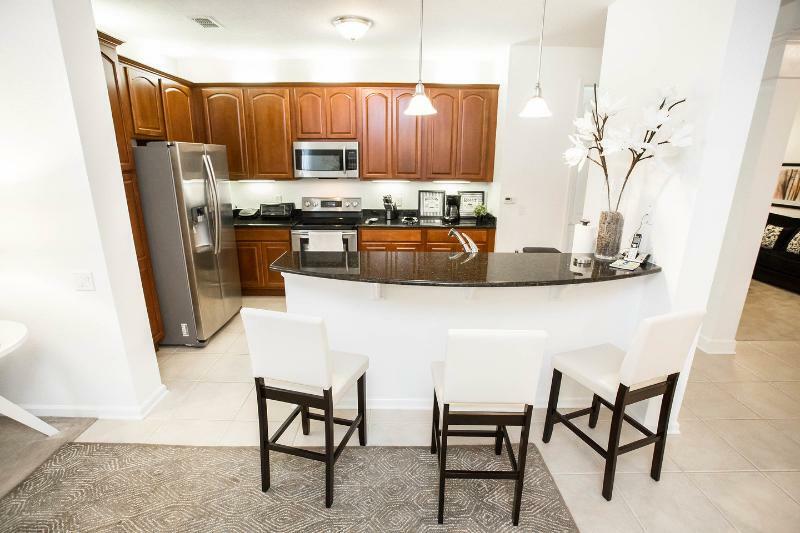 The home has been decorated to provide to you and your family everything you will need to have a great time with the feeling of a Home Away from Home. 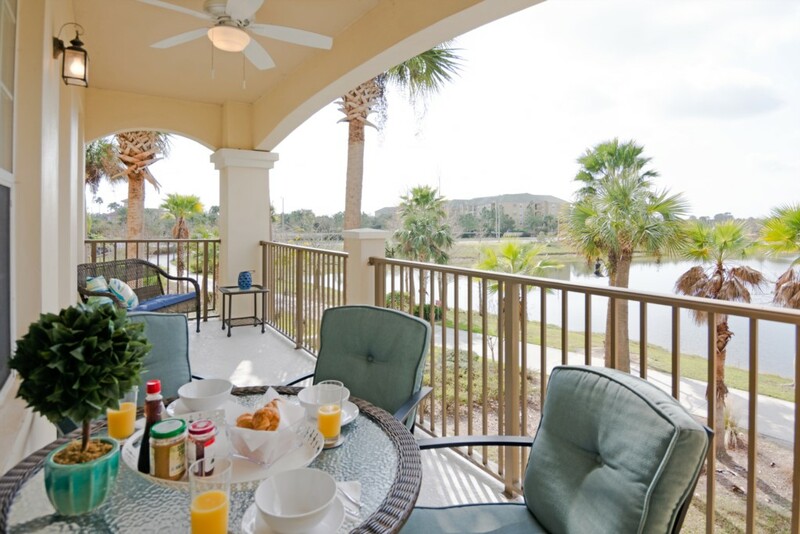 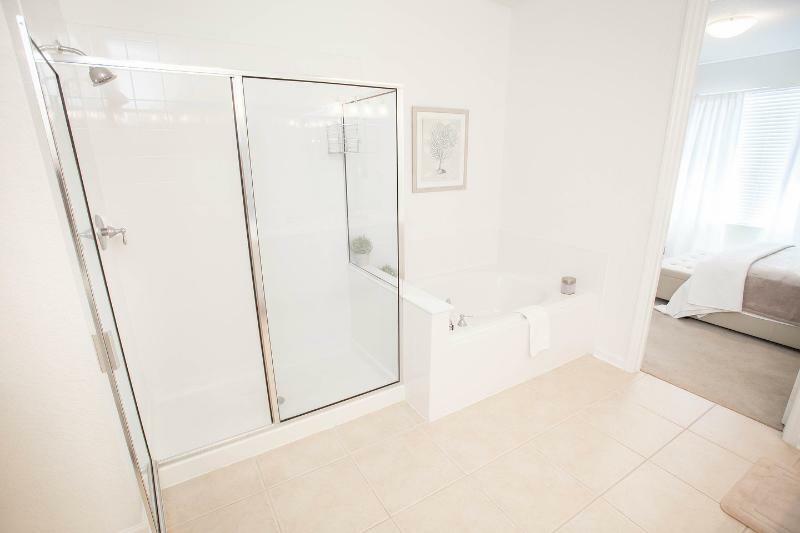 Vista Cay is a resort haven in the midst of all the excitement and the Orlando attractions. 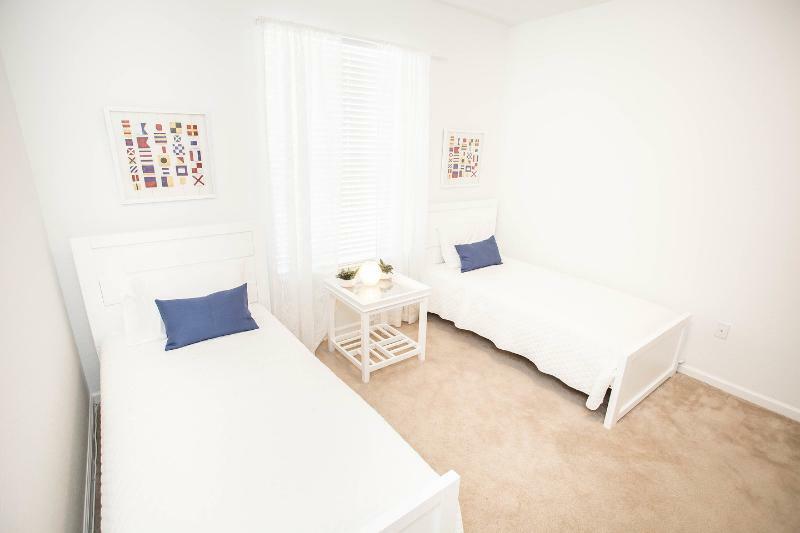 It is perfect for all kind of travelers, from families and couples to tour groups and business trips. 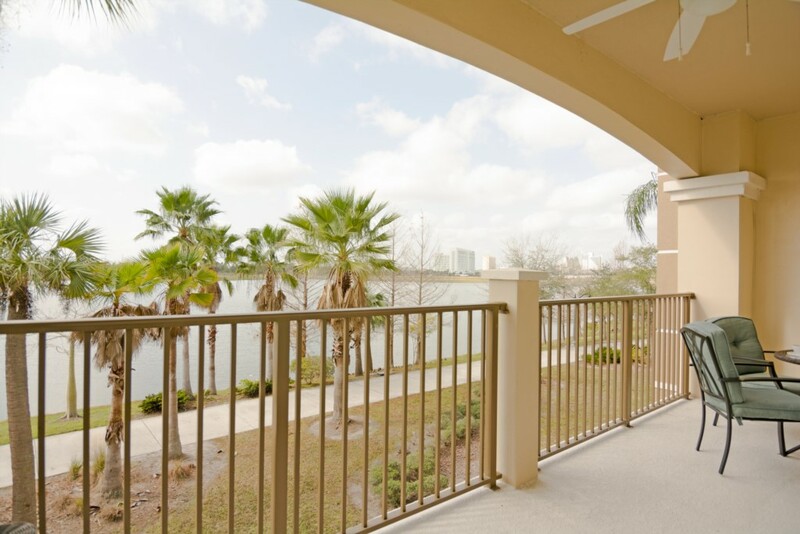 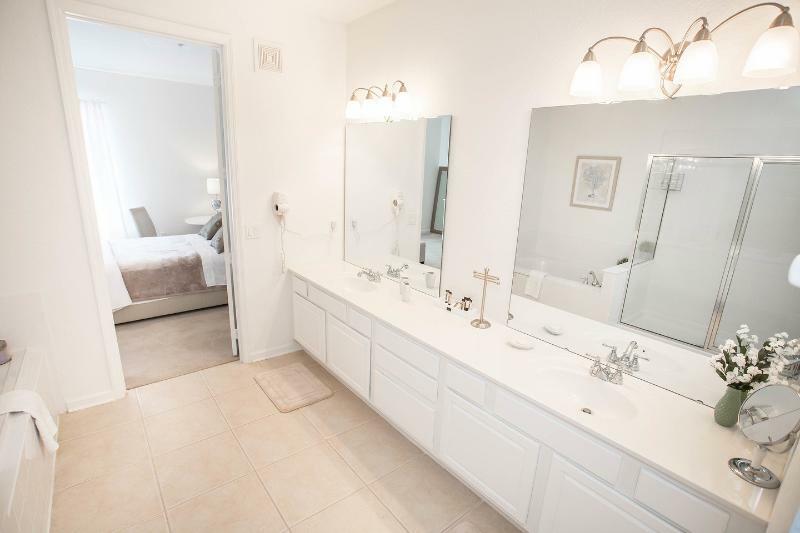 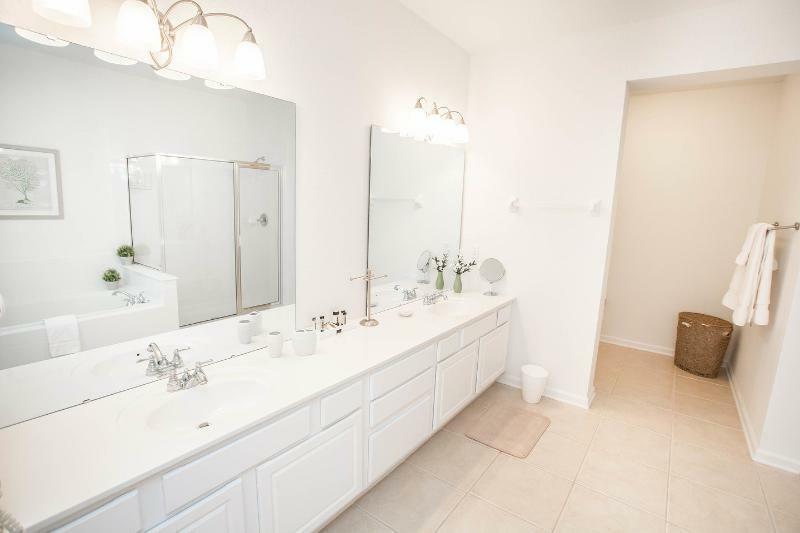 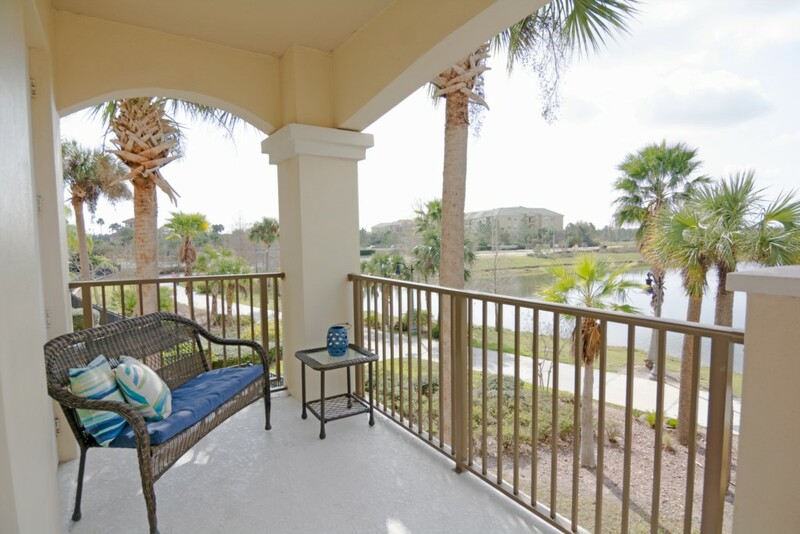 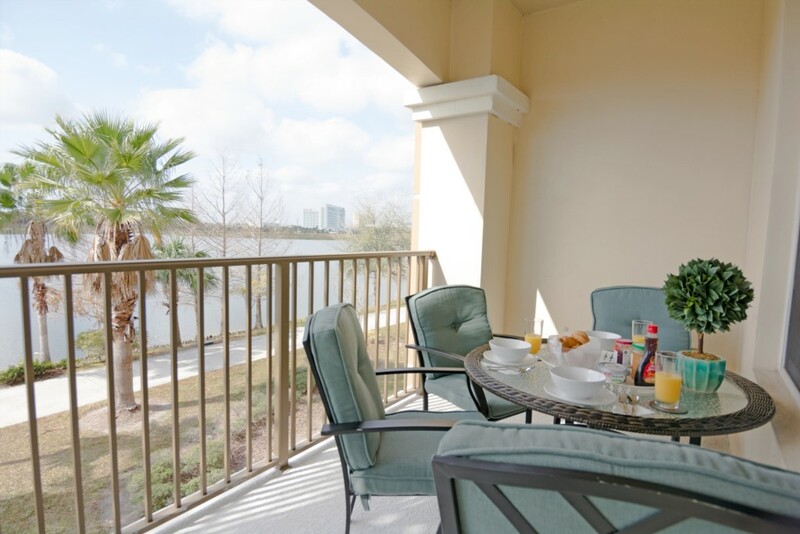 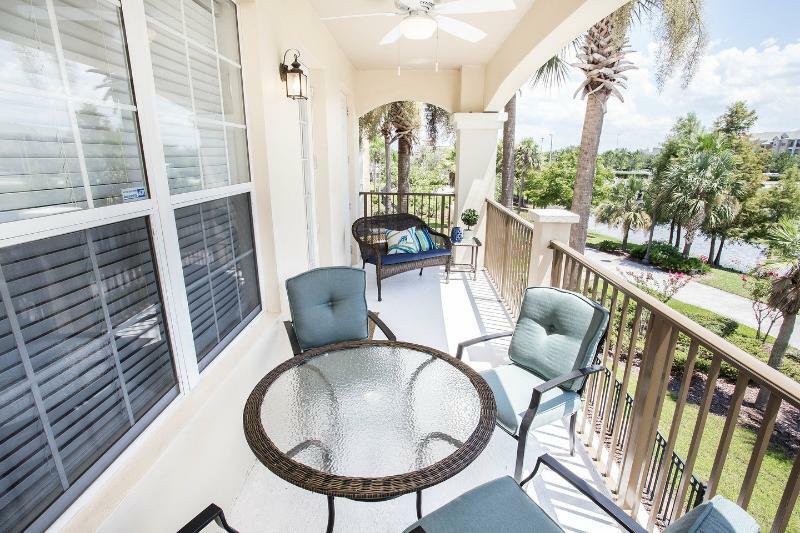 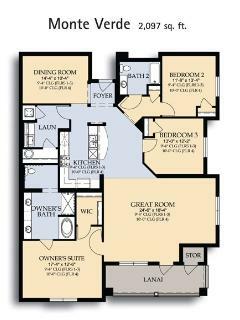 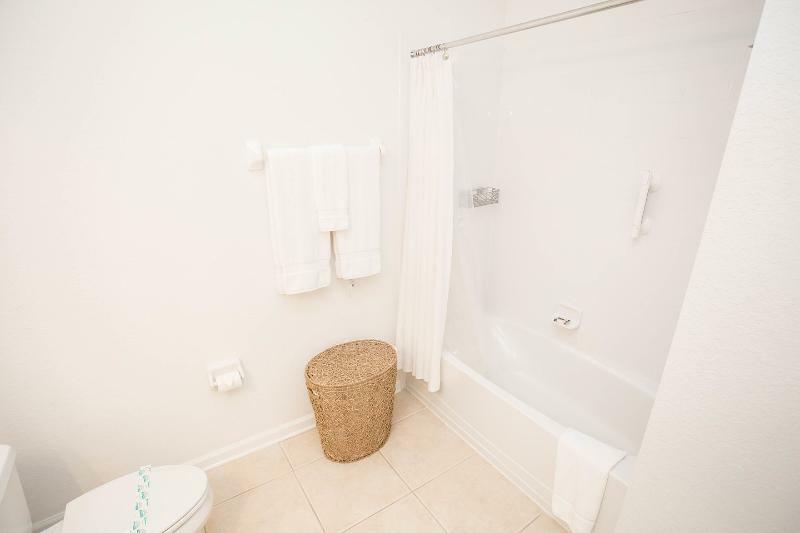 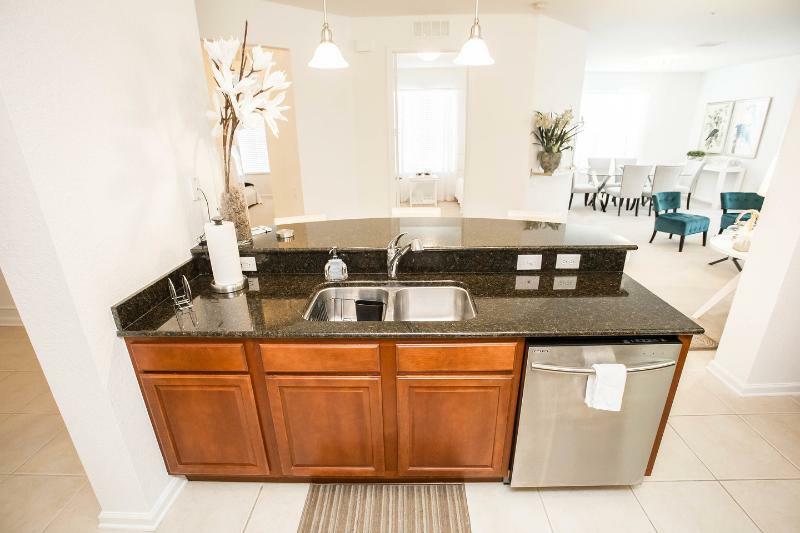 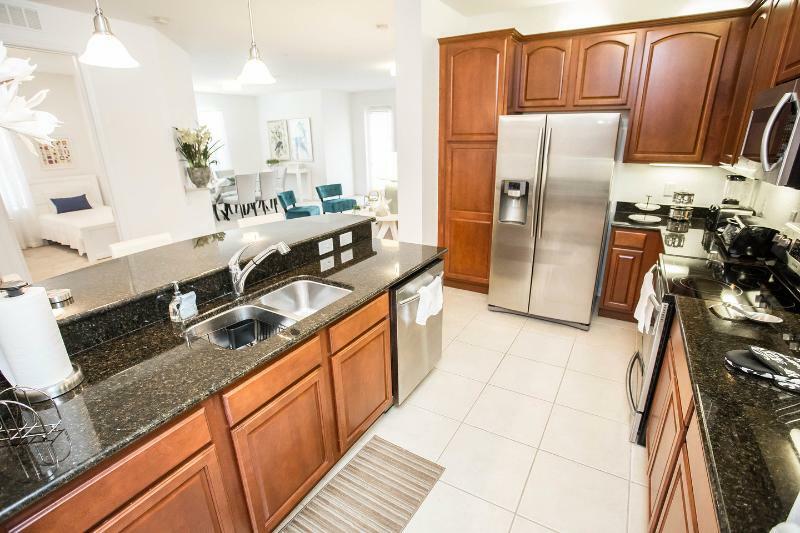 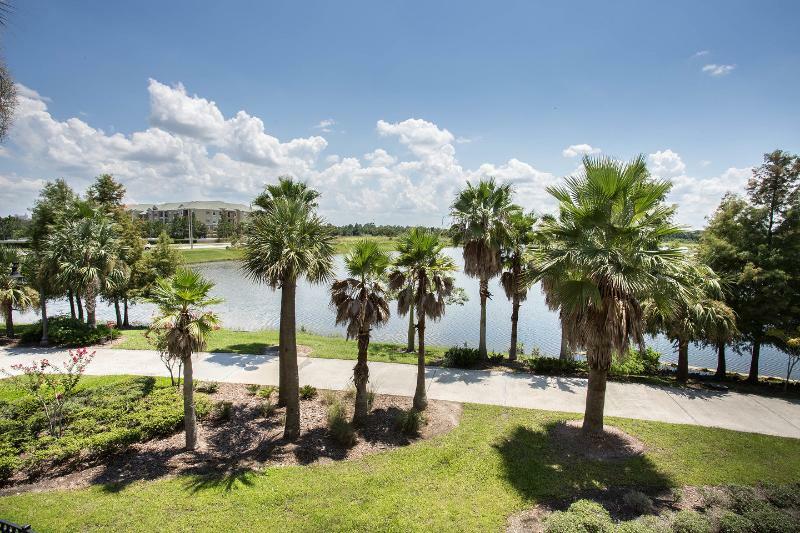 This lakefront resort complex is located adjacent to the Orlando Convention Center and within minutes from the International airport, SeaWorld, Universal Studios and the Walt Disney Parks. 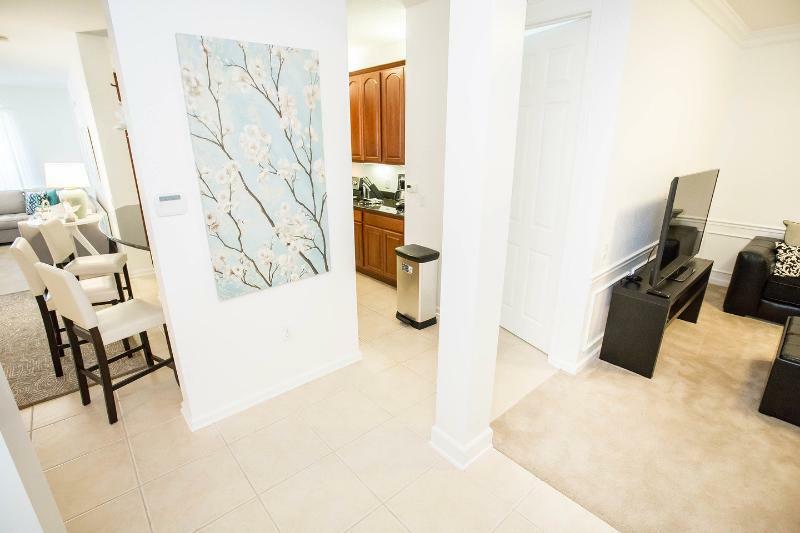 And many options for shopping and dining very close.